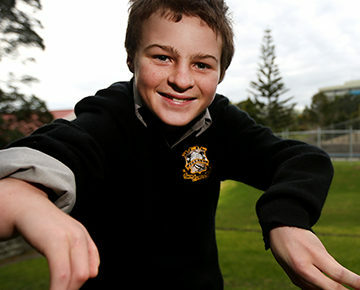 When Jack Brown lost the use of his legs in a car crash it was his ability to continue playing sport that helped him get through it mentally. 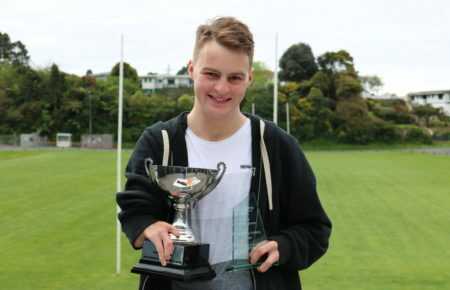 Now the 19-year-old wants to help others with disabilities realise their potential and has just been selected for the newly formed Halberg Youth Council. 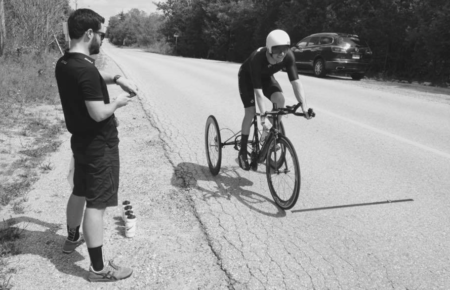 “I want them to know that if you put in the work you’ll get the results but it’s that determination that’s basically the biggest part because if you don’t put in the effort you won’t get it, it’s not just going to be handed to you,” he said. 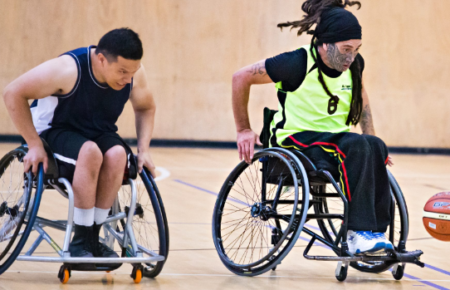 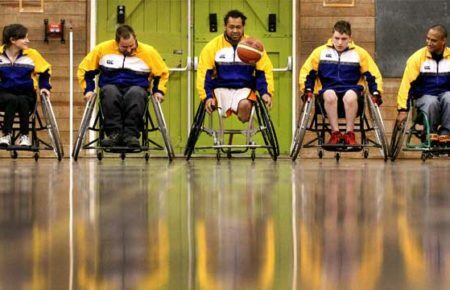 The Halberg Disability Sport Foundation was set up by Olympic runner Sir Murray Halberg to give people an opportunity to enhance their lives through sport and recreation regardless of their ability. 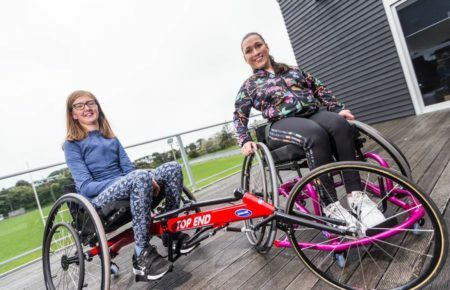 The Halberg Youth Council was created to represent the voice of physically disabled young people and encourage new ideas and new ways of bringing disabilities into the community. 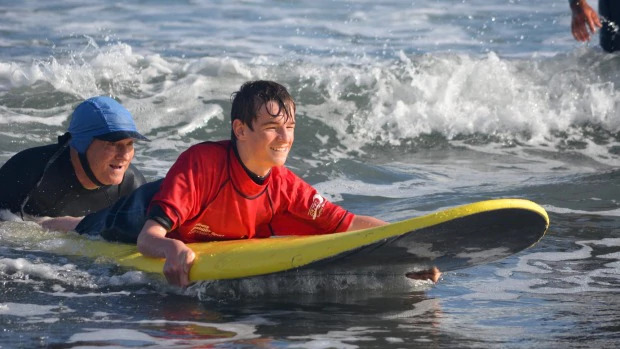 Brown is one of 10 disabled sportspeople from around the country aged between 16 and 21 who will be asked for their ideas and input into initiatives and programmes organised by the foundation. 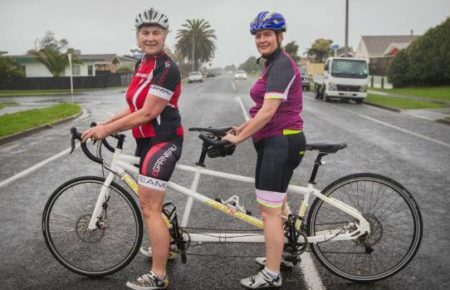 The dairy farmer was encouraged to apply for the position by Sport Taranaki’s Tracy Coker and John Sigurdsson earlier this month and was accepted a week later. 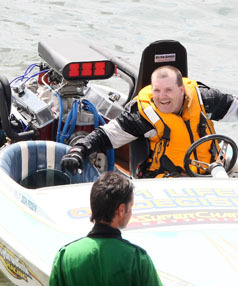 “I was pretty shocked,” he said. 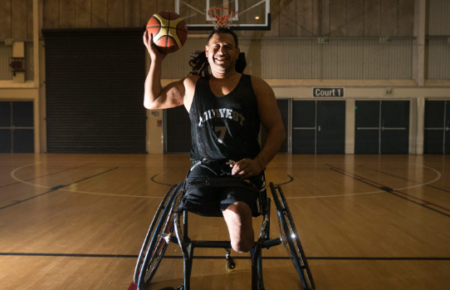 Brown was an avid rugby player before he was confined to a wheelchair after a car crash in September 2015. 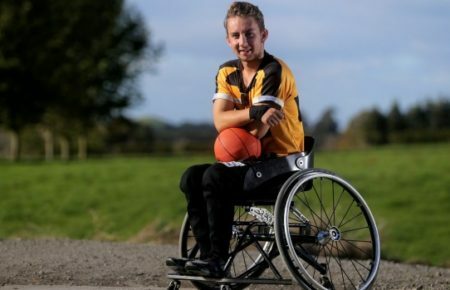 In April, he headed to the Halberg Junior Disability Games in Hamilton where he was selected to train with the Under 23 national wheelchair basketball side and named “Personality of the Games”. 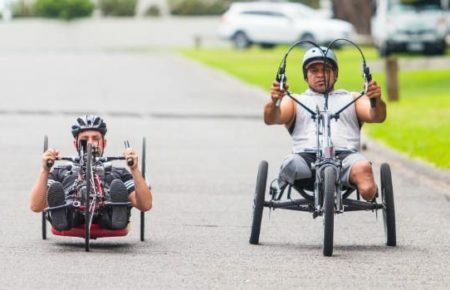 He said he was able to talk to and get along with people which was a skill he was keen to bring to the council, which would meet for the first time in February at the 54th Halberg Awards. 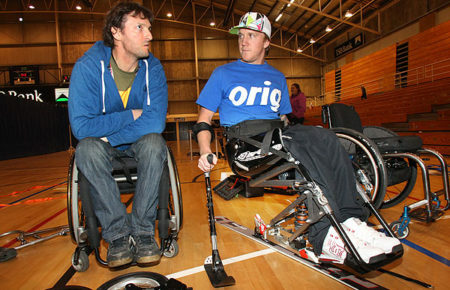 “I’m pretty confident and I can talk to people quite easily,” he said. 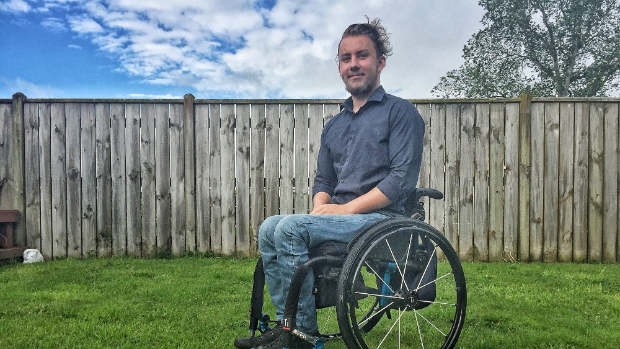 Brown would also be focusing on his own sporting achievements in the new year and picking up an athletics programme where he would be doing shot put, discus and possibly javelin, with the end goal competing at the Paralympics.